Our core strength is in the disposal of buildings on either a leasehold or freehold basis. We act for developers, investors, property companies and occupiers across the Liverpool and Manchester City Regions. We are located in Knowsley, at the heart of our core markets, on the East Lancashire Road ensuring we can service our customer base quickly and efficiently. 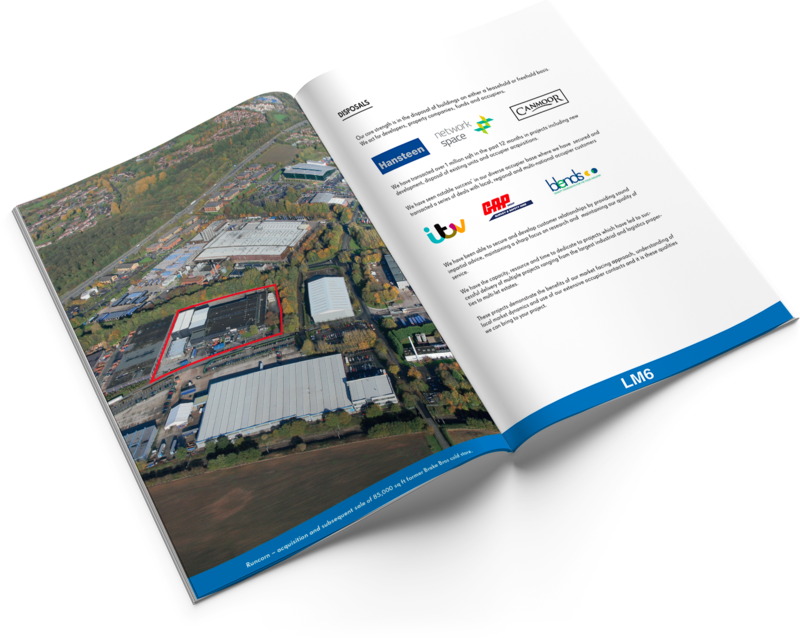 We provide an enviable market knowledge which is supported by an extensive occupier contact database and systems to maximise the marketing potential of our instructions. Call to discuss your requirements and we would be pleased to arrange an inspection of your unit to provide initial marketing advice at no cost.